Juni is always best kept simple. Fill a large gin glass with cubed ice. 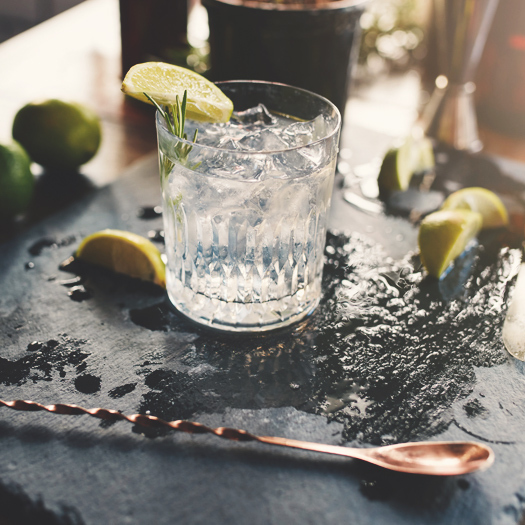 Stir 50ml Juni 93 London Dry with Merchant’s Heart Classic Tonic (200ml), and garnish with wheels of lemon and lime. Perfection. 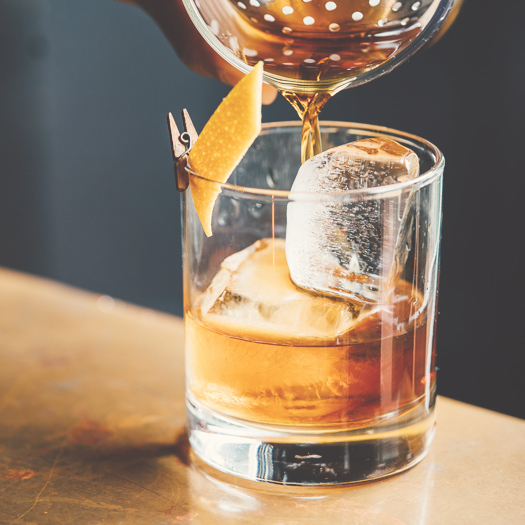 Fill a collins glass with ice and pour over 50ml Juni 93 London Dry, 30ml freshly squeezed lemon juice, and 20ml syrup de gomme or sugar and water. 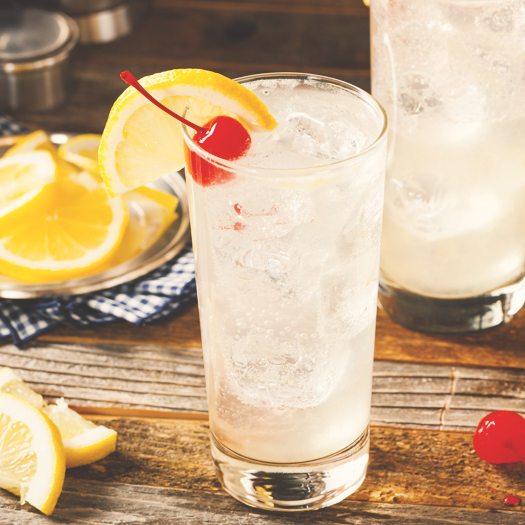 Stir, then fill to the top with soda water and garnish with a wedge of lemon and a maraschino cherry. Fill a large gin glass with cubed ice. Stir 50ml Juni 93 Raspberry & Plum with 200ml Merchant’s Heart Hibiscus Tonic, then garnish with a raspberry and hibiscus flower. 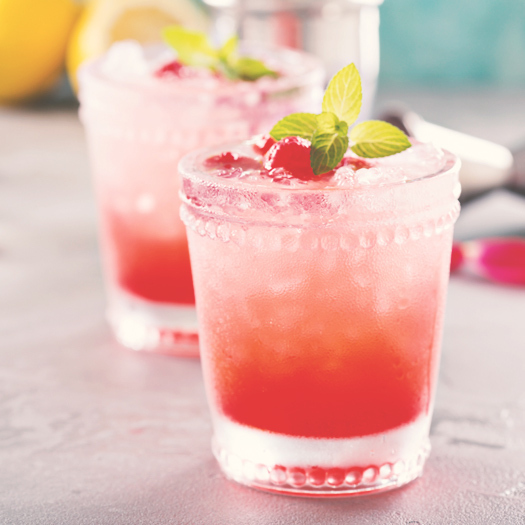 Pour 50ml Juni 93 Raspberry & Plum, 20ml freshly squeezed lime juice, 15ml syrup de gomme or sugar water, 25ml pressed cloudy apple juice and 5ml apple liqueur into a shaker. 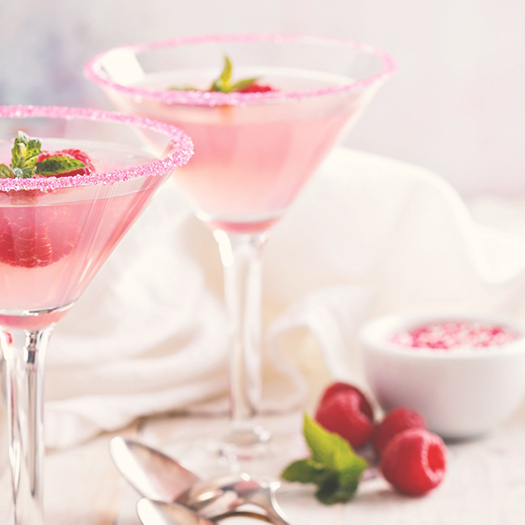 Shake with ice until the shaker freezes, then strain into a chilled martini glass. Finish by garnishing with an apple fan and 3 frozen raspberries. Fill a large gin glass with cubed ice. Stir 60ml Juni 93 Cask Aged with 50ml Merchant’s Heart Light Tonic then top with either aromatic or spiced bitters, whichever you’d prefer. 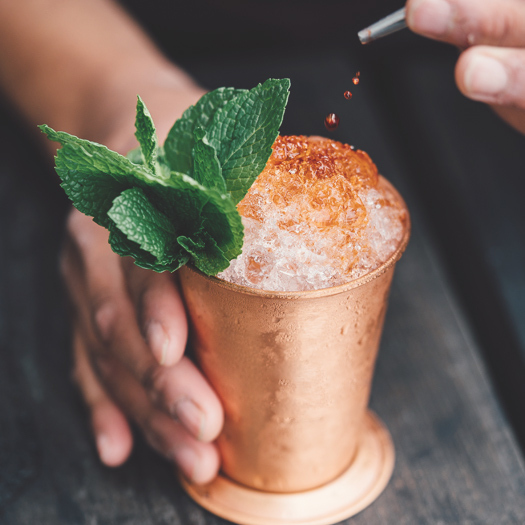 Add a handful of mint leaves and a little sugar to a frozen copper mug, half fill with crushed ice and gently muddle the leaves. Pour 75ml Juni 93 Cask Aged and 25ml syrup de gomme over the top then stir vigorously. Top with a cone of crushed ice before finishing with mint leaves and a wedge of lime. Fruit-infused, cask aged, or just pure London Dry, we’ve a gin for every taste and occasion.